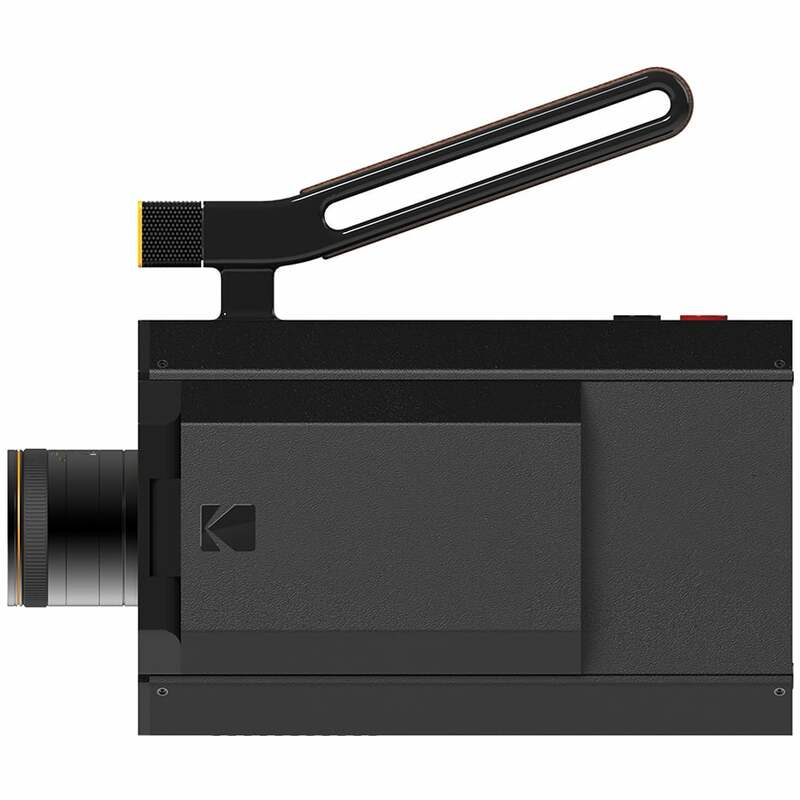 50 years after Super 8 film was first launched by Eastman Kodak, the company teams up with San Francisco designer Yves Behar to kick off its Super 8 Revival Initiative. 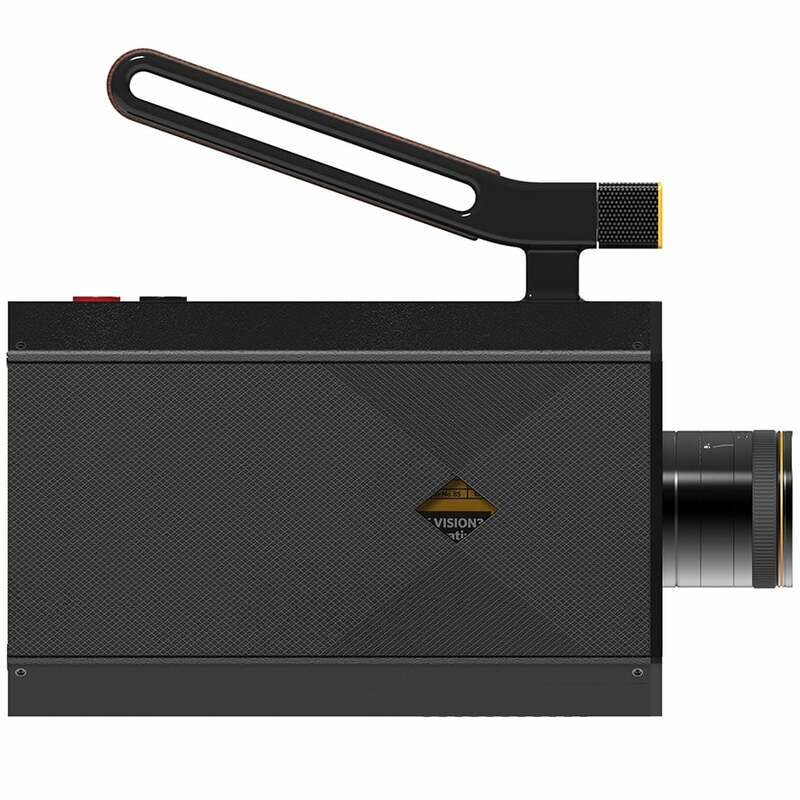 Their first prototype combines the classic features of the analogue Super 8 camera with digital functionality in a sleek and pared-back, updated version of the original models. 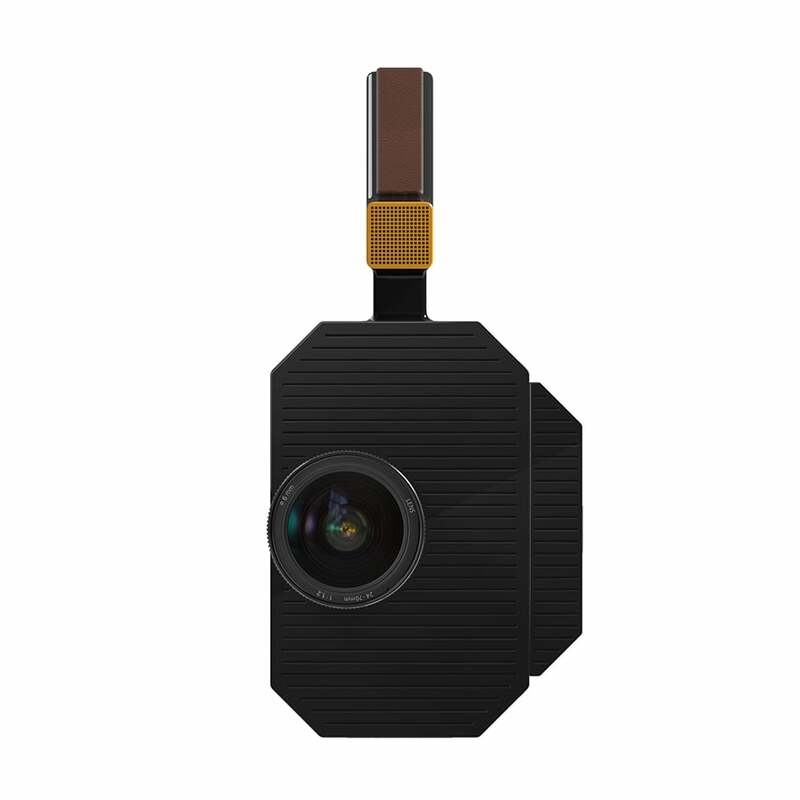 Hollywood’s blockbuster directors and film amateurs alike ­are going wild.